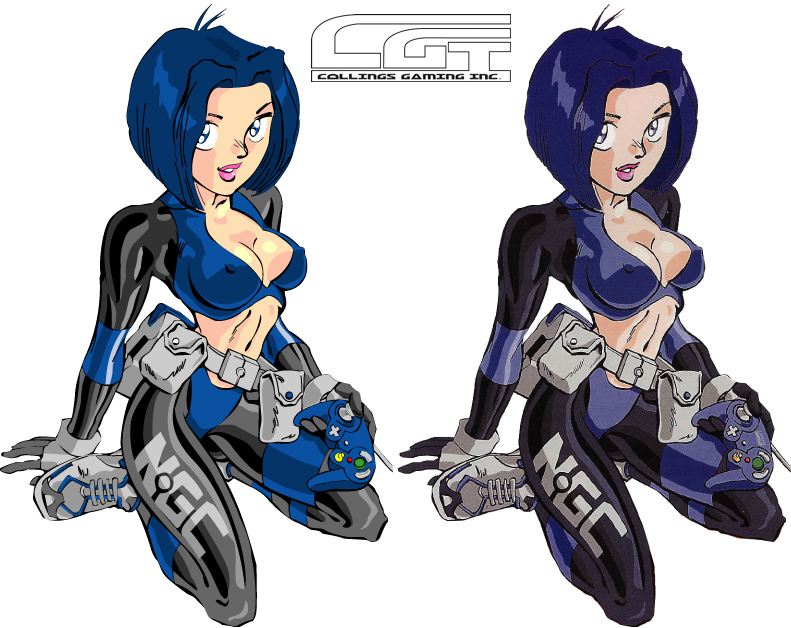 Enjiki: Mascot character for NGC magazine, drawn in Illustrator. 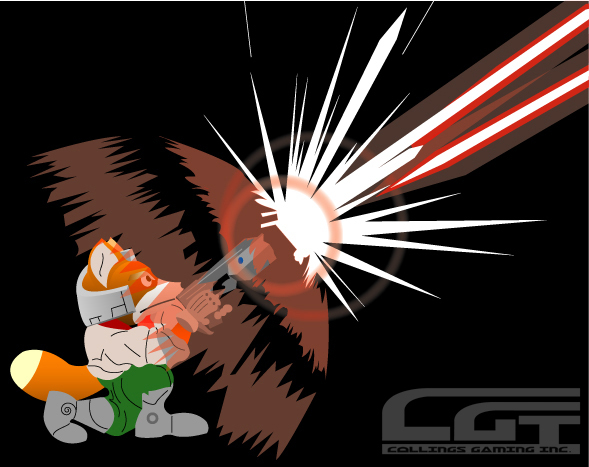 Fox McCloud: Traced in Illustrator from a screenshot. 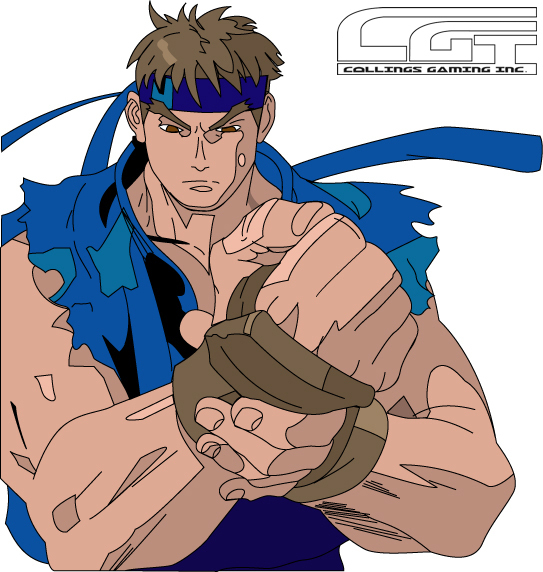 Ryu: Drawn in Illustrator from orricial art work. 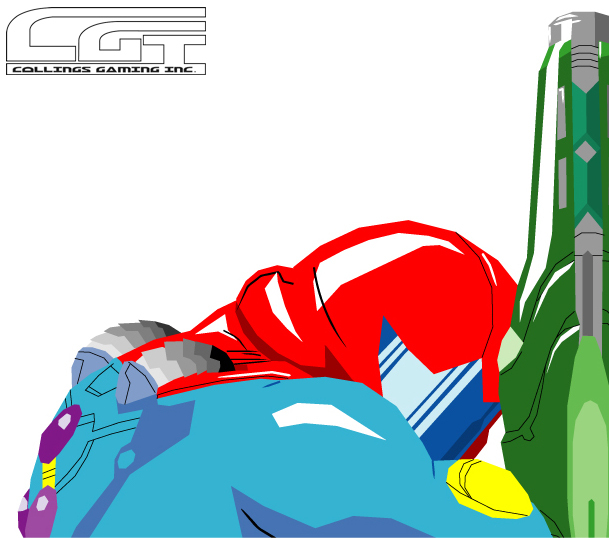 Fusion Suit Samus: Drawn in Illustrator based off of original art work. 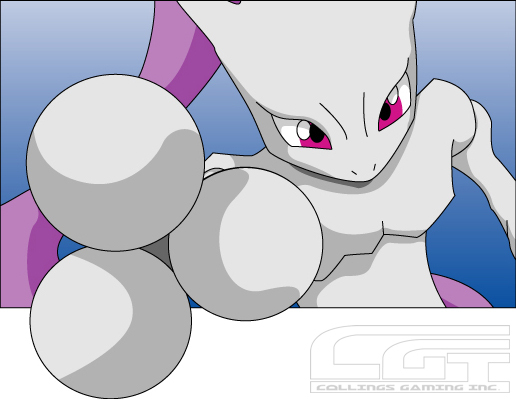 Copyright © 2005-2008 Ben Collings. All rights reserved.